9ct yellow gold 4mm D shape heavy wedding ring. Representing a symbol of your love for each other. 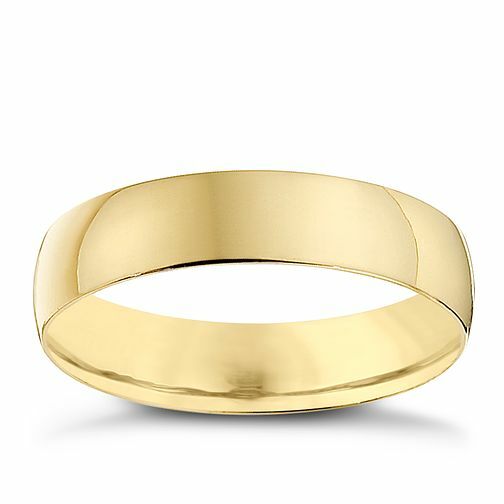 9ct Yellow Gold 4mm Heavy D Shape Ring is rated 4.8 out of 5 by 16.